Disclaimer: The opinions described in this article belong to the researchers and editors of The Forrester Wave: Cybersecurity Incident Response Services, Q1 2019 report. Solutions Review does not expressly condone any individual solution or solution provider. In an 11-criterion evaluation of incident response providers, researchers Josh Zelonis, Stephanie Balaouras, Madeline Cyr, Peggy Dostie identify what they consider the 15 most significant providers in the market space. 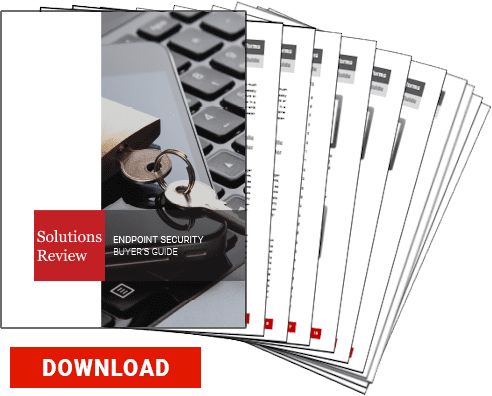 The 15 solution providers listed in the Forrester Wave: Cybersecurity Incident Response Services, Q1 2019 include Aon, Booz Allen Hamilton, CrowdStrike, Cylance, Deloitte, EY, FireEye, IBM, KPMG, NCC Group, Optiv, PwC, Secureworks, Trustwave, and Verizon. The Wave Report describes Forrester’s findings; moreover, it examines how each provider meets its researchers’ evaluation criteria. Additionally, with this information, Forrester’s researchers place each vendor in a graph, labeling them Leaders, Strong Performers, Contenders, and Challengers in relation to one another. 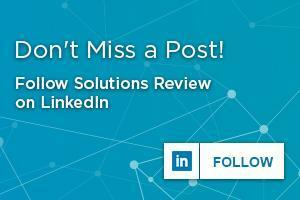 The editors of Solutions Review read the Forrester Wave IR report. Here’s what we found. Immersive training facilities for real-world breach training. Mapping for remediation implementations post-breach. According to Forrester Research, 50% of global security decision makers suffered at least one breach within the past year. With this statistic in mind, the necessity of incident response for enterprises becomes clear. Only four IR solution providers received recognition in the Forrester Wave Report: FireEye, Deloitte, CrowdStrike, and IBM. Forrester recognized FireEye for their intelligence-driven approach and proactive road-mapping. Deloitte received attention for the breadth of their services. Also, CrowdStrike received praise for its threat intelligence and response expertise. Additionally, IBM garnered recognition for its incident preparation services. Incident Response Services refer to the solutions and capabilities which enterprises use after they detect a potential data breach. Unfortunately, no digital perimeter can deflect or deter 100% of all potential cyber attacks. 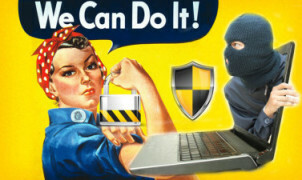 Recently, hackers have learned how to evade or bypass traditional endpoint security solutions. Firstly, enterprises must develop an incident response plan and make sure it remains clearly outlined in an accessible place. Secondly, enterprises must practice this incident response plan across the whole enterprise on a regular basis. Thirdly, your IT security team must analyze your IR plan’s effective, looking for any hiccups or areas of confusion. Fourthly, you need to outline the channels of communications within your enterprise and select which individuals will serve as authorities during a breach. Finally, you need to make sure employees understand digital of threats enough to act on your Incident Response Plan when they suspect a problem. In conclusion, your incident response plans hinge on your own policies and practices as well as the effectiveness of your chosen solution. Next Next post: Ransomware, Cryptojacking, and Fileless Malware: Which is Most Threatening?